Every science student in NSW has to be involved in a substantial student research project (SRP) in Year 7 or 8 (Stage 4) and when in Year 9 or 10 (Stage 5), they must complete an individual SRP. This has been the case in NSW schools for over 19 years, when the mandatory student research project was first introduced in the Science Stage 4–5 Syllabus (1999). With the implementation of the Australian Curriculum, all Australian science students in Year 7 or 8 and Year 9 or 10 now have the same requirements, based on the tried and tested NSW model. Therefore, all Year 7 to 10 students and their teachers will benefit by following the steps outlined below on this page and the appropriate Secondary Scientific Investigation instructional page, when working on their school-based student research projects. 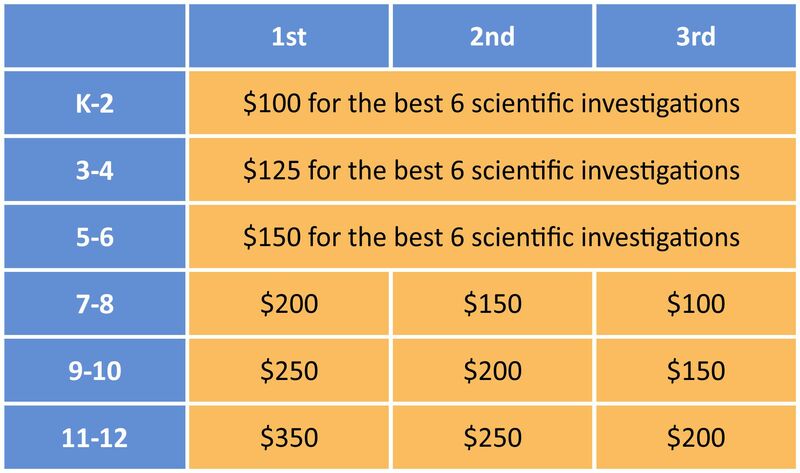 By dedicating extra time and effort and following the example of some of our past winning projects every student has the opportunity to submit a thorough scientific investigation into the STANSW Scientific Investigation category of the 2018 STANSW Young Scientist Awards. You don’t have to be a science nerd to enter – any student can enter and succeed! For Primary teachers and K-6 students, doing a scientific investigation as a practical activity in Science and Technology, is a recommended and rewarding activity. Science and Technology comes alive when students are engaged in first-hand experiences where they are actively involved in the skills of Working Scientifically. By following the steps outlined below on this page and the appropriate Primary Scientific Investigation instructional page, all Year K-6 students should benefit in their school-based student research projects. 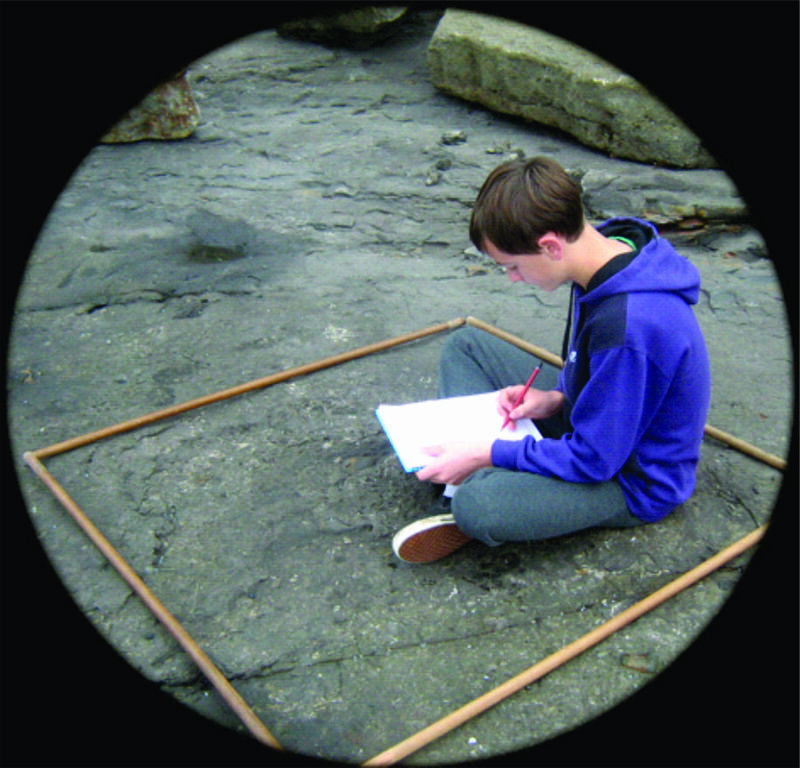 Now with mandatory Depth Studies in every Stage 6 Science course and with the prospective Science Research Paper in the new Science Extension courses, students now have greater opportunities in Stage 6 to conduct practical investigations of a quality that will meet the top-level criteria of the Year 11-12 judging rubric. Recipe-style, worksheet-based classroom and laboratory exercises may be helpful in developing a specific skill, or illustrating a technique or concept, however, they fail to engage students in the range of hands-on experiences needed in each stage to develop the full set of skills or to gain an understanding of the processes of Working Scientifically. For scientific investigations to be meaningful learning experiences, and for students to successfully participate, they need to have developed an appropriate level of skills and understanding of using and applying the processes of Working Scientifically. In undertaking open-ended investigations students should be involved in questioning and predicting, planning and conducting, gathering, processing and analysing data and information, problem-solving, communicating their ideas and findings, and seeking constructive evaluation by their peers. Every Young Scientist Scientific Investigation entry needs both a formal report and a logbook/portfolio. Both must be submitted electronically, using the upload function contained in the online registration system. It is important that students compress the size of photos and scanned images to reduce the file size of each document. Students may include other documents as well that are instrumental to their project such as data folders, videos and survey sheets. It is best practice to start the whole investigation process by setting up a logbook and recording entries at regular intervals e.g. weekly, daily or maybe even hourly. The next major step should be the research plan. The research plan needs to be checked by a teacher and even an ethics committee if human subjects, animals or hazardous materials are involved. Only after the research plan has been approved can experimentation begin. During the course of the experimentation, the formal report should be started so students are not left with a major task at the end. Write down everything, including all raw data in an exercise book that is carried around with them. At the end of the project, scan the logbook and submit an electronic copy. The second and third options are the preferred options. Judges like nothing better than hand-written data, that is scribed “live” as the experiment progresses. Many top-level projects scan all their hand-written sketches and raw data and paste that into an electronic file, typical of the second option. A logbook is a diary of what has been done during the scientific investigation. As already mentioned, the logbook can be an exercise book especially designated for a project. It is here that a student makes rough notes, to-do-lists, draws up plans, record ideas and records all raw results. At the end of the investigation, the logbook is used to decide what should go into the final report. Daily entries may contain drawings, illustrations, photographs, or diagrams. Very young entrants can ask an adult to scribe or annotate their logbook. They are not judged for spelling or grammar. Judges use the logbook to understand what students were thinking, what they were trying to achieve and how you went about it. It is best to include the date for every entry that is made and to include details such as phone calls made, letters and emails sent and discussions with parents or teachers. Remember the best projects have the best logbooks – it is not an after-thought. The formal report is the final polished write-up of the investigation encompassing all the different stages of the scientific method. There is no golden formula for the structure of a report but it should include all the sections that are listed in the Primary Scientific Investigation or the Secondary Scientific Investigation pages. Make sure students include an inviting introduction and use a healthy mixture of text and images to enhance the presentation of the investigation. These disciplines do not apply for Years K-2, Years 3-4 and Years 5-6 entries. All first place winners in both Years 7-8, Years 9-10 and Years 11-12 will receive a trophy. For all age levels there is a sub-category for Scientific Investigation, called STANSW Scientific Investigation – Survey. This caters for the increasing number of projects that are primarily surveys, e.g. 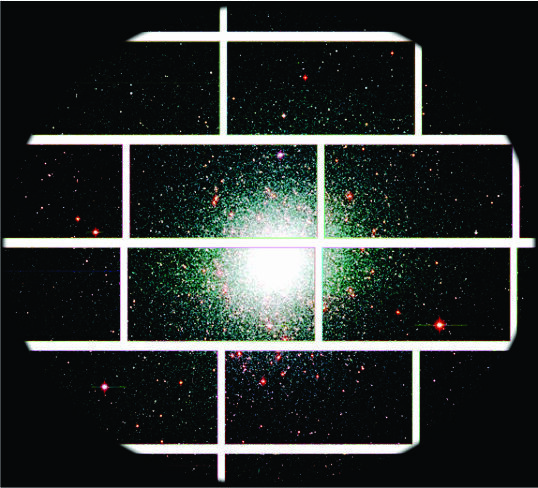 astronomical surveys, field surveys, geological surveys and statistical surveys. These projects involve the gathering of data in a specific area using a range of sampling techniques to locate and classify features of interest and identify variants. Surveys usually involve a statistical analysis of trends and relationships in the data collected. Unlike standard scientific investigations, surveys do not need a hypothesis as they are not concerned with relationships between variables that need testing. Some of the judging criteria for surveys are different from the standard scientific investigation. 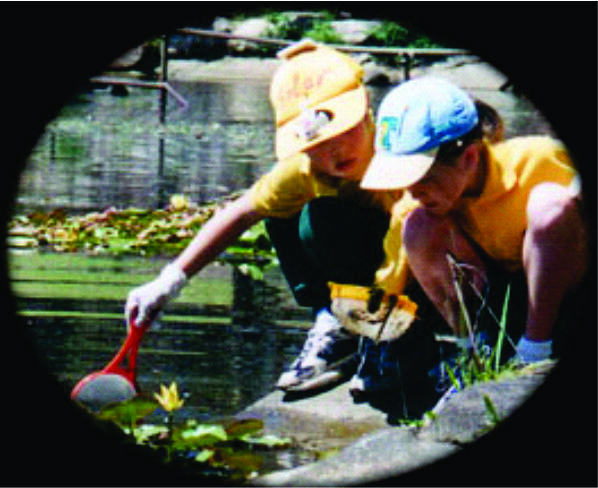 STANSW Scientific Investigation – Survey has its own modified rubric for each age level. It will still be judged as part of the STANSW Scientific Investigation category.